PassMaga | The Nigeria Police Service Commission have barred persons with tattoo on their bodies from the ongoing nationwide recruitment into the force. 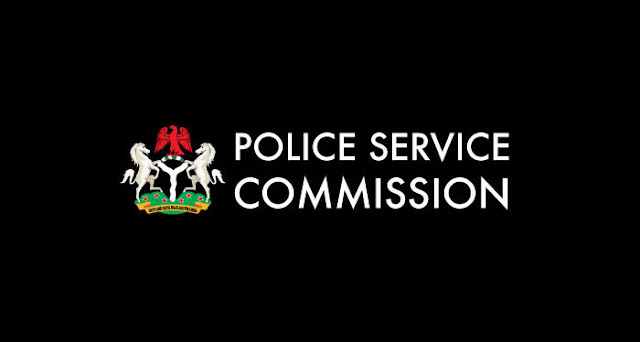 The Nigeria Police Service Commission have barred persons with tattoo on their bodies from the ongoing nationwide recruitment into the force. Spokesman of the Enugu command, Mr Ebere Amaraizu, told the News Agency of Nigeria (NAN) in Enugu yesterday that the measure was part of the rules for the recruitment.